Imagine a world where you get discounts on everything from restaurants, to clothing stores, just for locking your phone in the classroom. 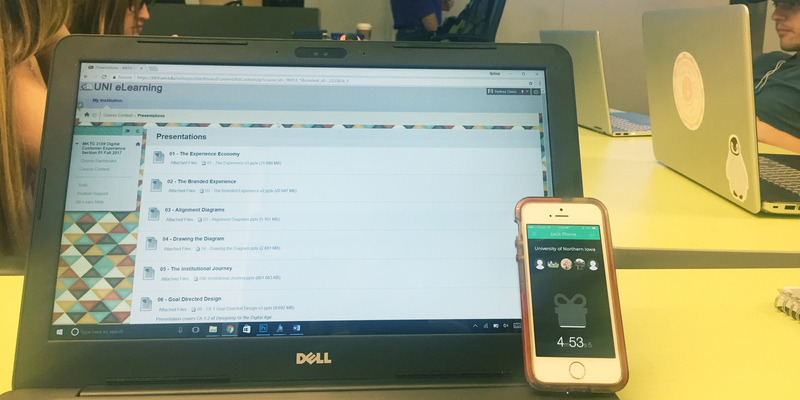 Pocket Points is an app that rewards you for locking your phone during class. It is meant to improve productivity within the classroom. It tracks your location to make sure you are on campus when trying to receive points. You earn 1 point every 5 minutes your phone is locked on campus. My initial reaction when hearing about this app was, “What’s the catch?”. The only “catch” I have come across is that you have to be in the app before you lock your phone, or it might not give you points. Whenever you leave campus, you are able to pick up where you left off within the 5 minute intervals. Let’s get to the part you really care about, the rewards. The points supply you with several gifts and discounts on restaurants, clothing stores, and other companies. It sounds too good to be true, and in some cases it is. Many of the clothing stores online already offer the discount that the Pocket Points app is offering. Make sure to do a little research before committing to using your points. 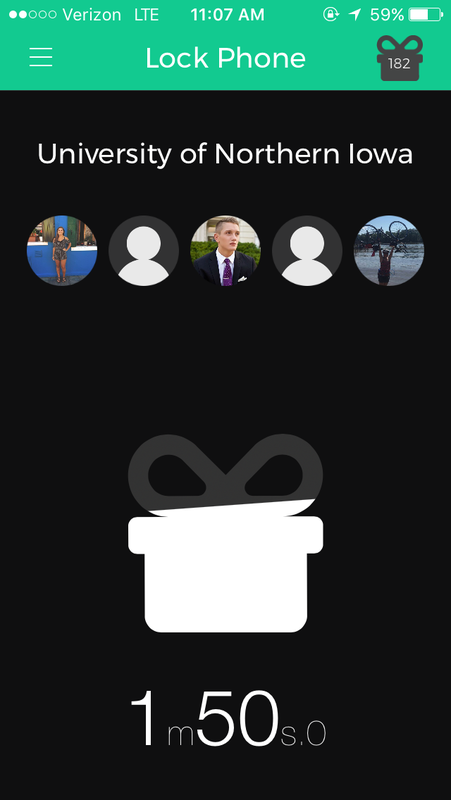 Once you use some of your points on a gift, all the gifts lock for a certain amount of time. From my experience, it is less than 24 hours. The app takes into account the deals that are in close proximity, which tend to be mostly restaurants. When using your points towards food, make sure to show your cashier your offer to seal the deal, especially before you proceed to accept the gift. Without the cashier helping you accept the gift they cannot allow you to take the discount. For online purchases, Pocket Points will request your email to allow you to receive the discount. 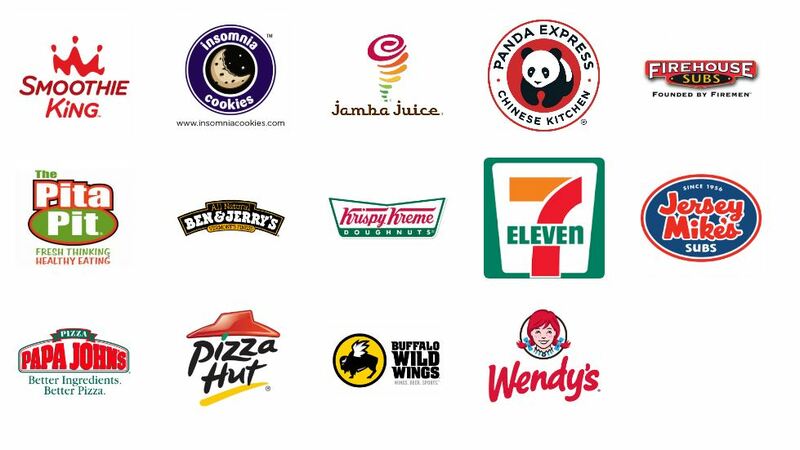 Below are a few companies that have participated in the Pocket Points opportunity. There are a few ways to earn free points without locking your phone during class. 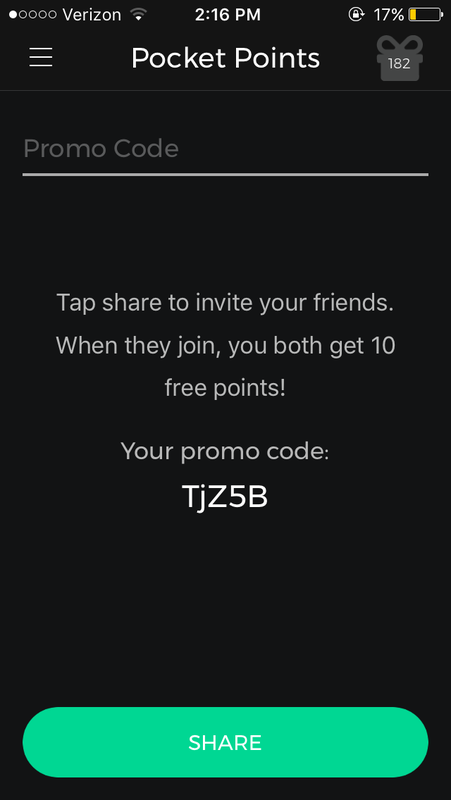 First, if you recommend the app to your friend you are able to share a promo code and both earn 10 points. Alongside earning points with other people, there are achievements you can earn. 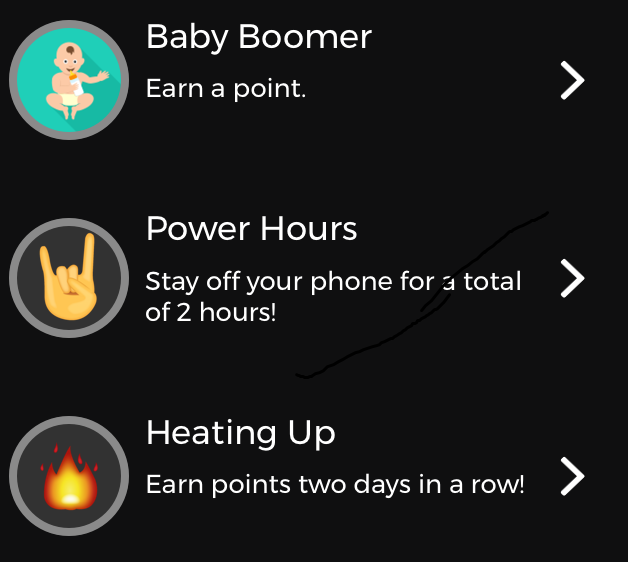 You can earn points for everything from earning just one point, to earning points 3 days in a row. Each achievement is worth a different value of points, but some are obviously harder to earn. Make sure to explore the app to not miss out on free points! As a bonus, Tuesdays you are able to earn double points! This app is beneficial to both students and teachers. Students are notorious for wanting to be bargain shoppers and teachers are more likely to have their students’ attention in class.More companies are joining to bandwagon to be featured in Pocket Points. So what are you waiting for? Reward yourself for locking your phone on campus!